No one cooks rice like the Milanese do. Sure, rice is one of the most popular staple foods worldwide. But only in Milan you will find risotto cooked carefully and topped with creamy sauces. The colourful risotto milanese, in particular, mixes the scents of onion, parmesan cheese, saffron and white wine. A mouthful of delicate, nuanced flavours. In Ristorante Berton and Pisacco, you can try the best fusion of Milanese and Bolognese sauce made by top chef Andrea Berton. Meat lovers will indeed enjoy hefty veal cotoletta and other meat dishes from Lombardia. Cotoletta is a buttered and coated steak with bone and is best with potatoes. The juicy bone marrow of stewed ossobuco is a decadent alternative for the finest palates. You’ll be in heaven when you try the delectable combination of risotto and ossobucco. Antica Trattoria della Pesa in Porta Garibaldi does it best, all nicely served in its classic atmosphere and decor. 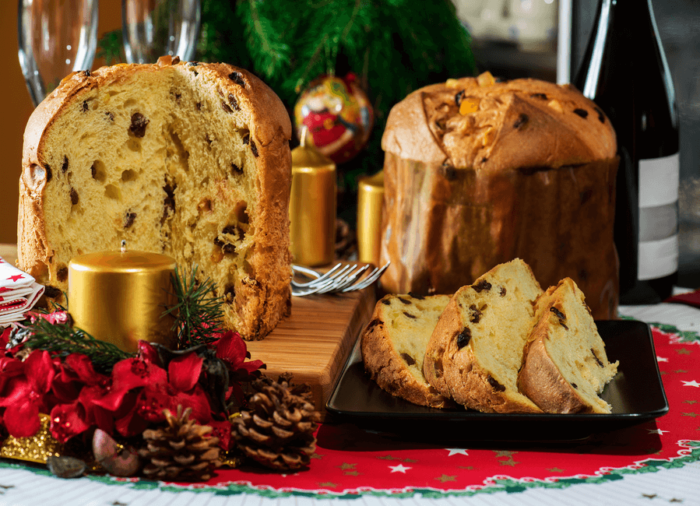 Milan is also the home of panettone, a loaf of sweet and soft bread with raisins and candied fruit. You can find it in all Italian households around Christmas. Panettone existed for centuries. However, it got its modern shape in 1919, when entrepreneur Angelo Motta made it popular by starting its mass production. Motta remains one of the most successful Italian food brands as it’s at the centre of an empire of world export. A vibrant European metropolis, Milan has an active nightlife. Party animals can choose between discos Alcatraz, The Club, Just Cavalli, Amnesia and Sio Cafè. If you’re not up for a big night, you can dine inside a moving tramway or jol via pub-crawl in town or along Naviglio Grande. La Vineria, close to the Naviglio, is a great spot for mature drinkers as it has a superb selection of local wines, including some exquisite Montepulciano.